The first edition of ASEAN Chamber of Commerce and Industry Business Meet 2019 will be held here from February 25 to 27, Karnataka Minister for large and medium scale industries K J George. 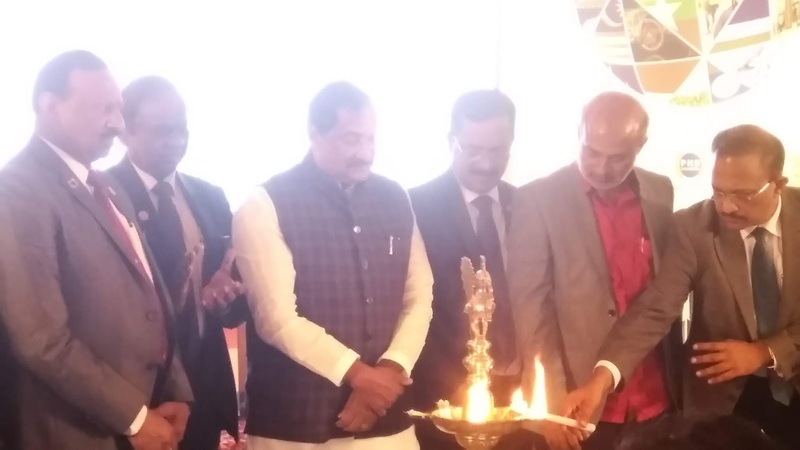 Speaking at the curtain raiser of the event, George said, "The event will showcase Karnataka to the ASEAN and special invitee countries. 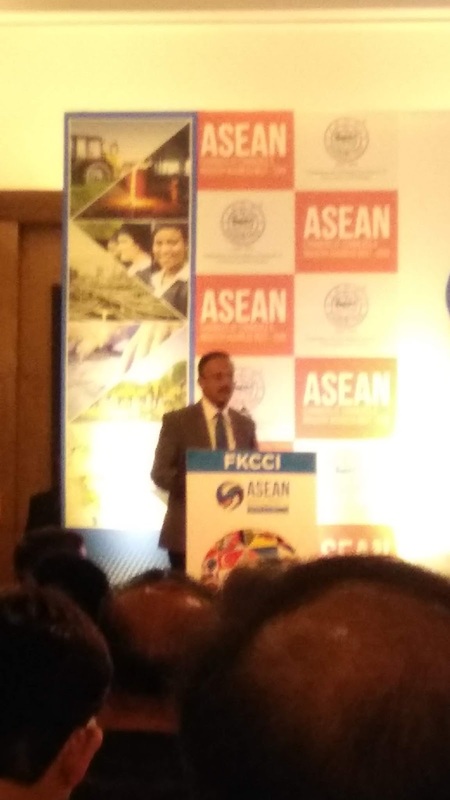 It will also make trade and industry of Karnataka aware of the opportunities for trade and investment in ASEAN and special invitee countries." George said the government's endeavour will be to bring together the chambers of commerce, business persons, exporters and importers of ASEAN countries along with some special invitee countries on one platform to promote trade, business and investment. The event will be hosted by the Federation of Karnataka Chambers of Commerce and Industries. The FKCCI said in a statement that the three-day summit will be the first of its kind as there has not been any meet of the major chambers of commerce of ASEAN and that too in Bengaluru. It will create a high-level networking ground for people to explore new collaborations and showcase new products to stakeholders, it said. The business body was optimistic that the event would raise over Rs 2,000 crore investments and attract industry bodies from over 23 countries.